Give students a helpful strategy for addition with improper fractions and mixed numbers. Help your students practice adding mixed numbers and improper fractions with this printable worksheet. Help your child get to know them with this worksheet that asks her to identify the mixed number shown. 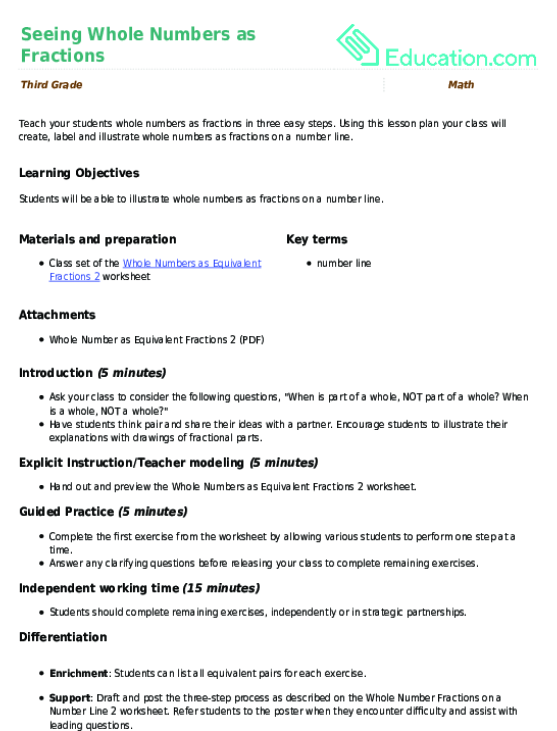 Teach your students whole numbers as fractions in three easy steps. 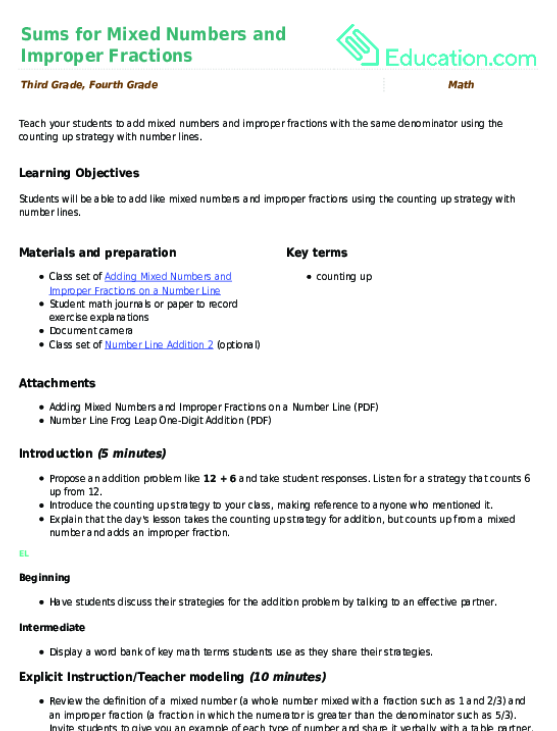 Using this lesson plan your class will create, label and illustrate whole numbers as fractions on a number line. 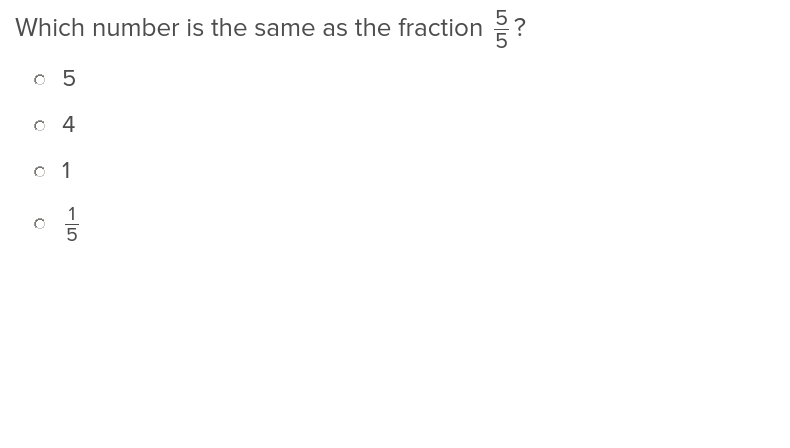 After completing this exercise, students will be able to convert whole numbers into fractions with ease. Teach your students to show whole numbers as fractions on a number line. 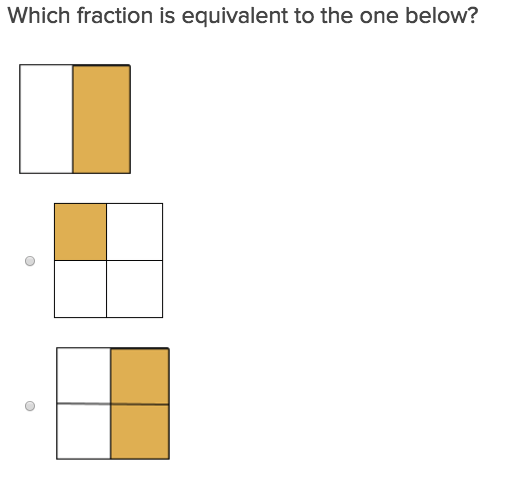 Equivalent Fractions will help students practice this key third grade skill. Try our free exercises to build knowledge and confidence. 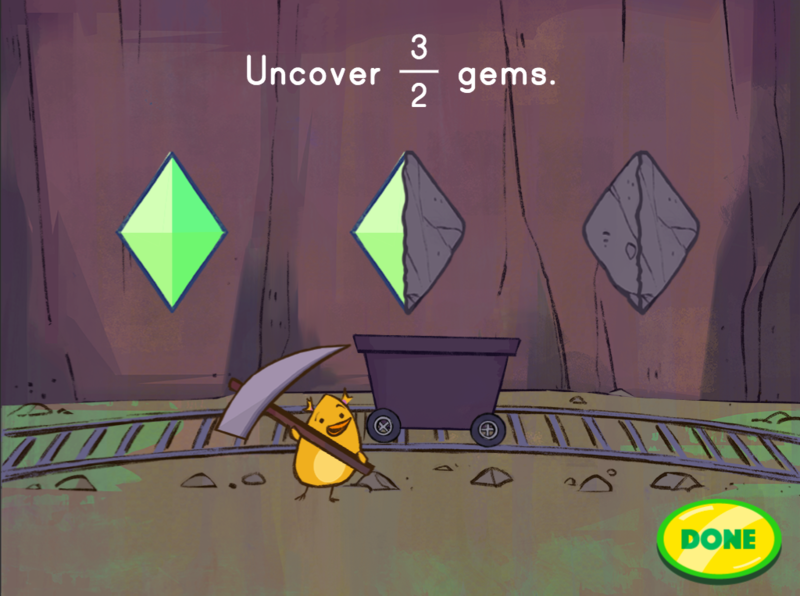 Show students how to use a line plot to examine fractions with this easy to follow exercise. 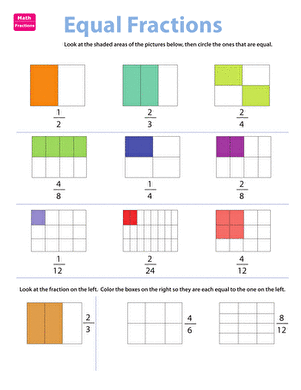 Use this resource to teach your class whole numbers as fractions. This worksheet allows students to show whole numbers as fractions on a number line.